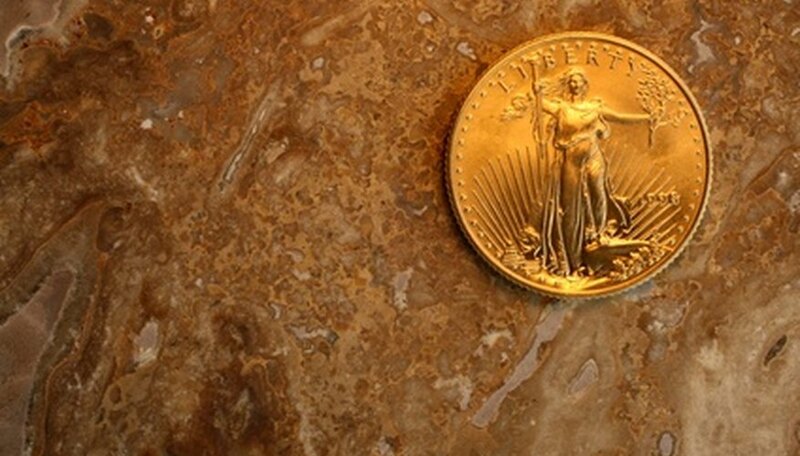 The condition of a coin is key to its commercial value. In the U.S., grading coins according to their condition is an almost scientific process following the Sheldon numerical scale, invented by numismatist Dr. William Sheldon in 1948. To have your coin graded properly, you will need to go to someone who is thoroughly conversant with this complex system. In practice, this means either an expert dealer or a professional grading service. Find dealers in your area by typing “coin dealer” and the name of your area into your computer's search engine. Look for a dealer who is well-established in the community, or one associated with a body such as the American Numismatic Association (ANA.) You can also check the ANA's website for a list of dealers. Some dealers will advertise coin-grading as one of their services. For those who don't, telephone beforehand to see whether they are willing to grade your coin. Take the coin along to the dealer. He may offer to grade the coin himself for free or for a small fee; alternatively, he may wish to send the coin out to a professional grading service, in which case you will incur the cost of that service, plus any handling charges. An alternative is to cut out the middle man. Type “coin grading service” into your computer's search engine. This should generate a list or individuals or companies who perform this service professionally for a fee, usually in the range of $30 as of 2011. Browsing the “about” pages of their sites is a good way of checking their relative credentials--for instance, they might mention having been employed to grade an important coin collection. Arrange to send them your coin. It will be returned sealed in a non-reactive plastic holder, complete with a grading certificate. You may find that you can't send the coin to your grading service of choice directly, in which case you may have to submit it through a dealer. The more collectible the coin, the more important it is to have it accurately graded, as any slight variation in condition could add or subtract hundreds of dollars from its value. Of course, deal directly with a grading service if your coin is highly valuable. Don't just mail a valuable coin to some unknown entity that you found during an Internet search.